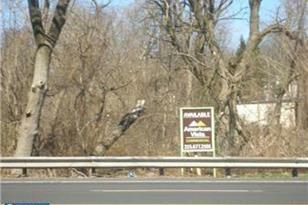 Vacant land zoned for commercial development (C-2). Possible uses include: Lawn and garden center; Place of worship; Public or private school; Library or museum; Adult day care; Medical or dental office/clinic; Business or professional office; Bank, savings and loan association' Restaurant; Repair shop; Mortuary or funeral home; Hotel; Veterinary office; Motor vehicle fueling station; Motor vehicle repair garage; Trade or professional school; Equipment rental or motor vehicle leasing; Emergency services; Public or private parking garage; Utility operating facility; Accessory drive-through facility; Day care center. Conditional uses possible: Car wash, Motor vehicle sales, retail store, Shopping center. NOTE: Rear of property may be divided into two (2) building lots. 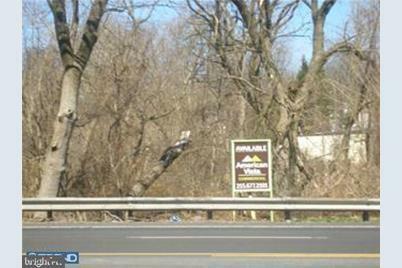 L:26 Street Road, Warminster, PA 18974 (MLS# 1001971568) is a Lots/Land property with a lot size of 3.94 acres. L:26 Street Road is currently listed for $299,000 and was received on July 02, 2018. Want to learn more about L:26 Street Road? 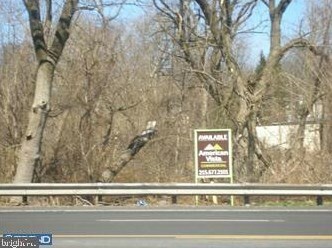 Do you have questions about finding other Lots/Land real estate for sale in Warminster? You can browse all Warminster real estate or contact a Coldwell Banker agent to request more information.